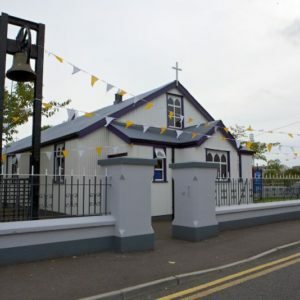 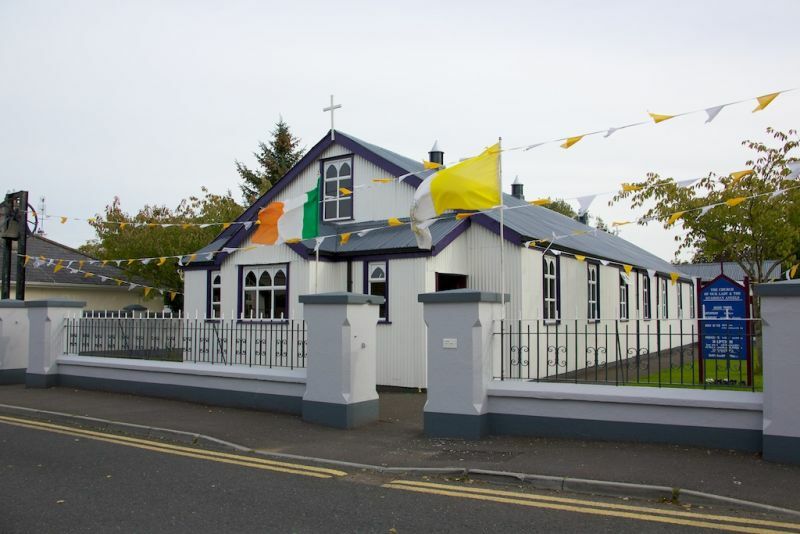 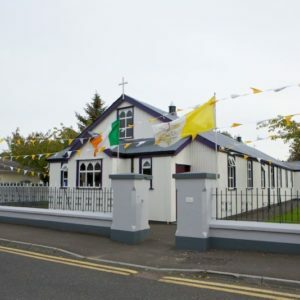 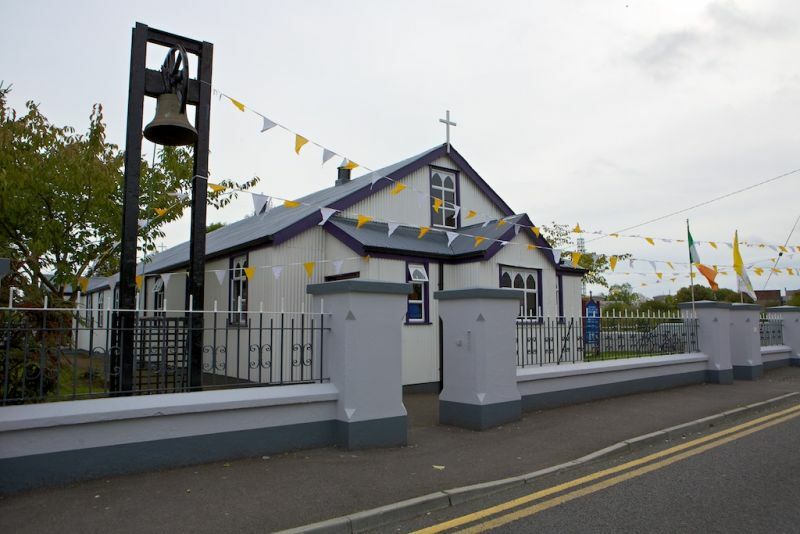 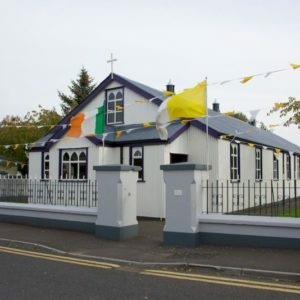 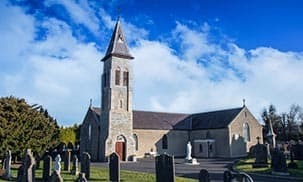 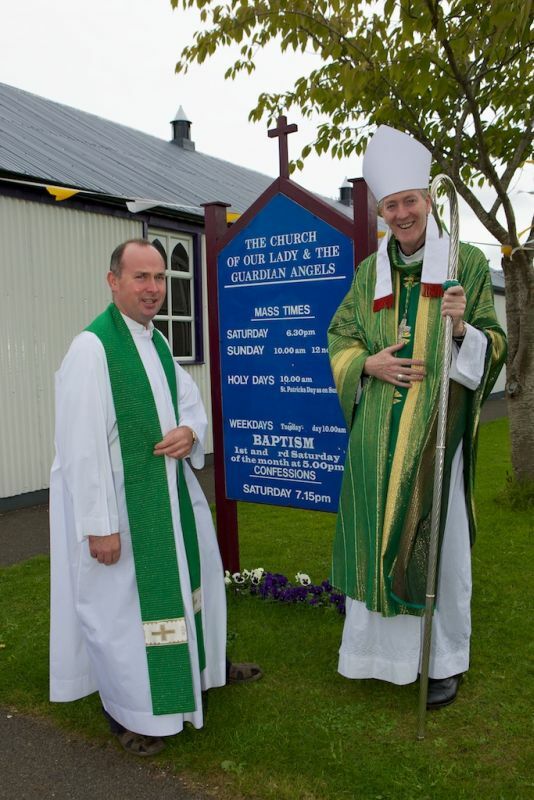 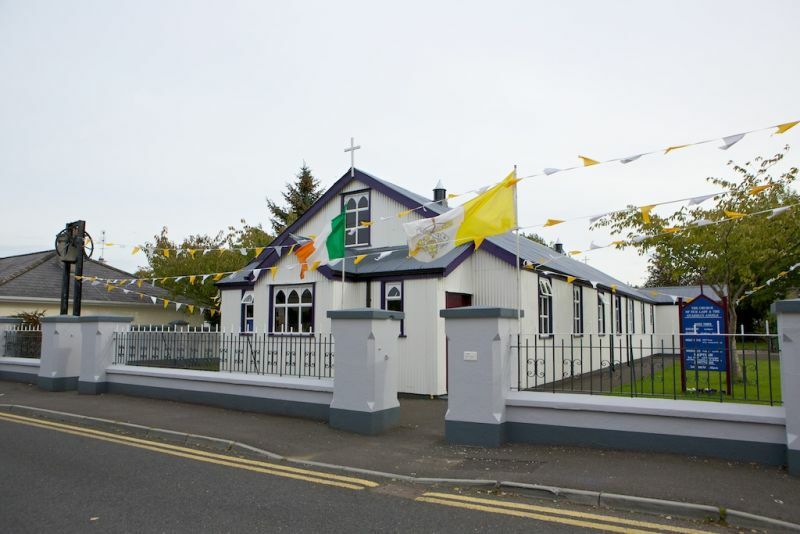 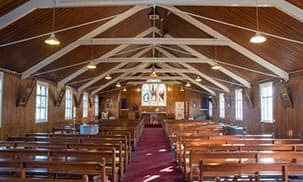 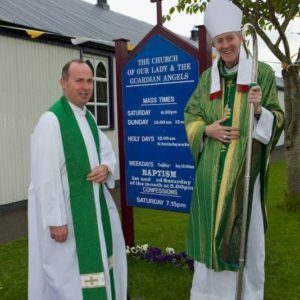 The Church of Our Lady and The Guardian Angels, Sallins was dedicated on the 5th October 1924. 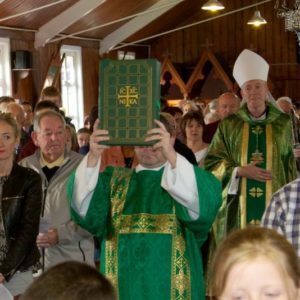 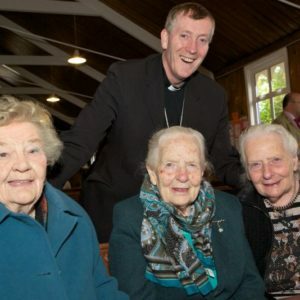 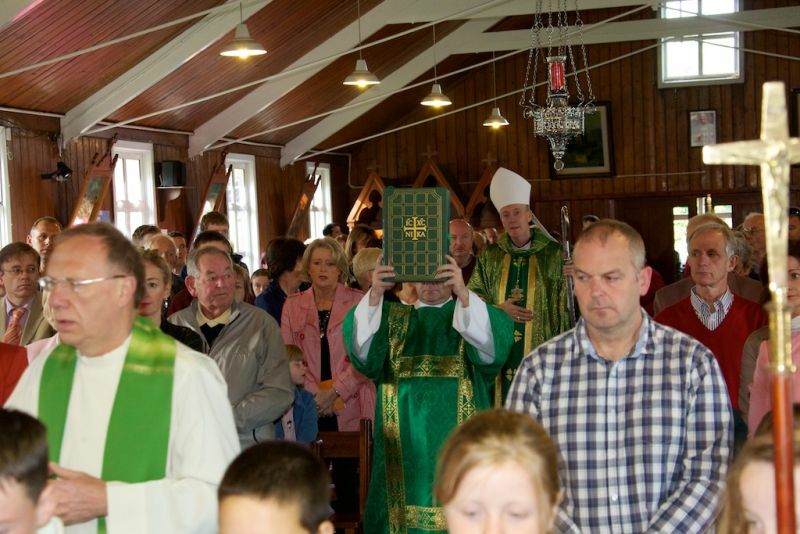 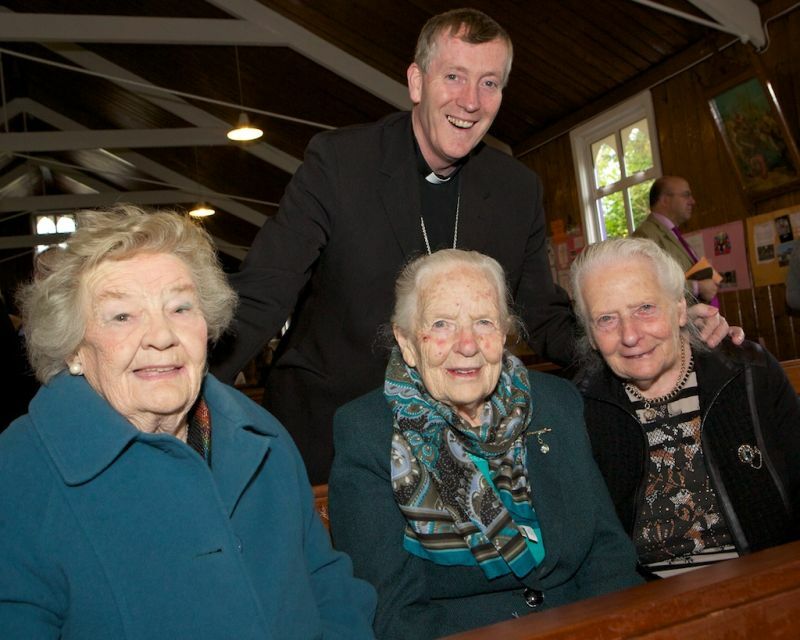 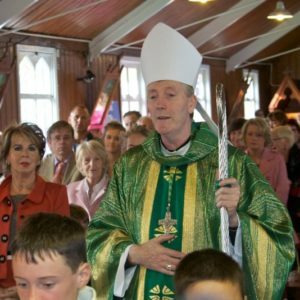 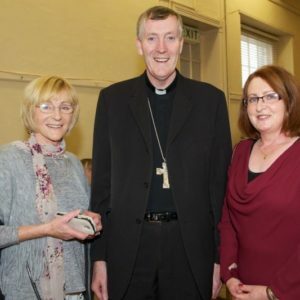 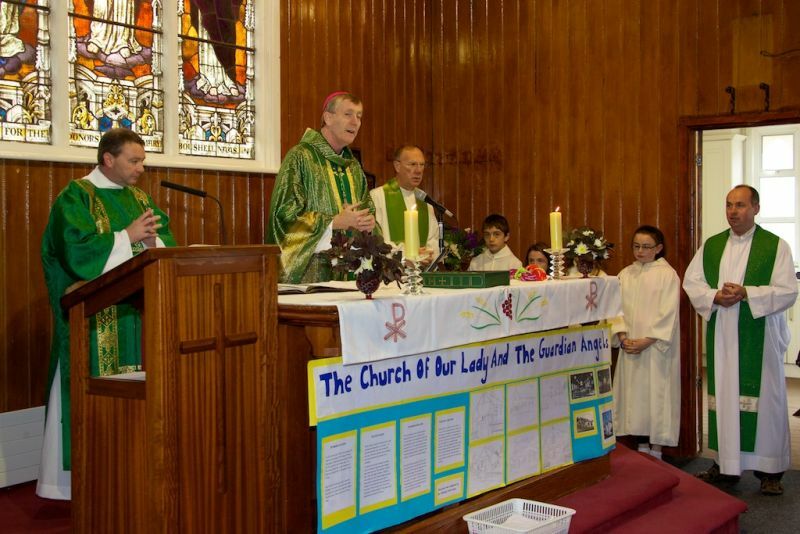 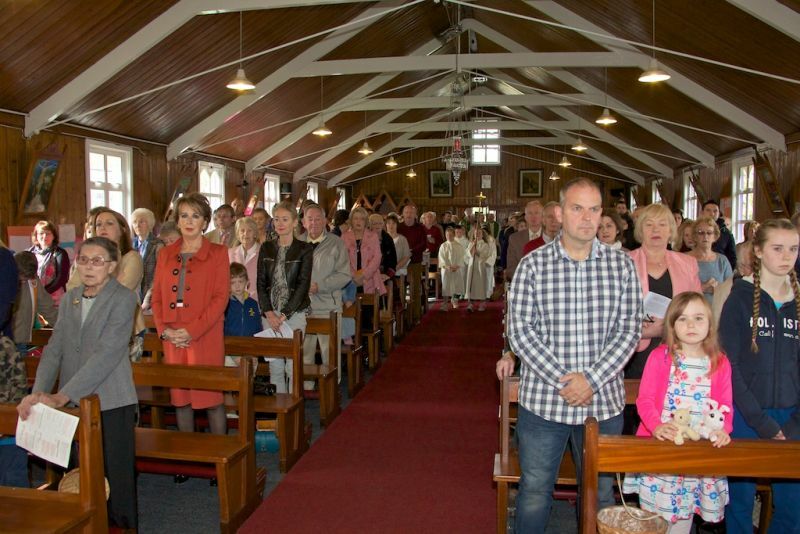 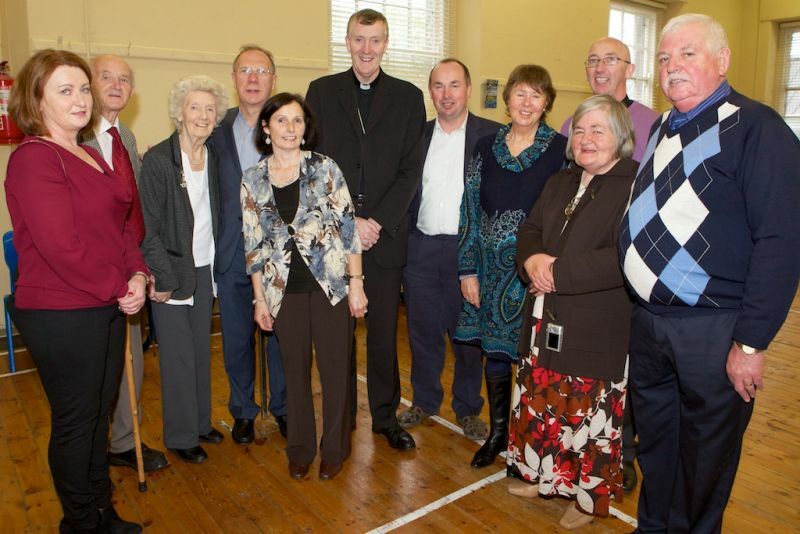 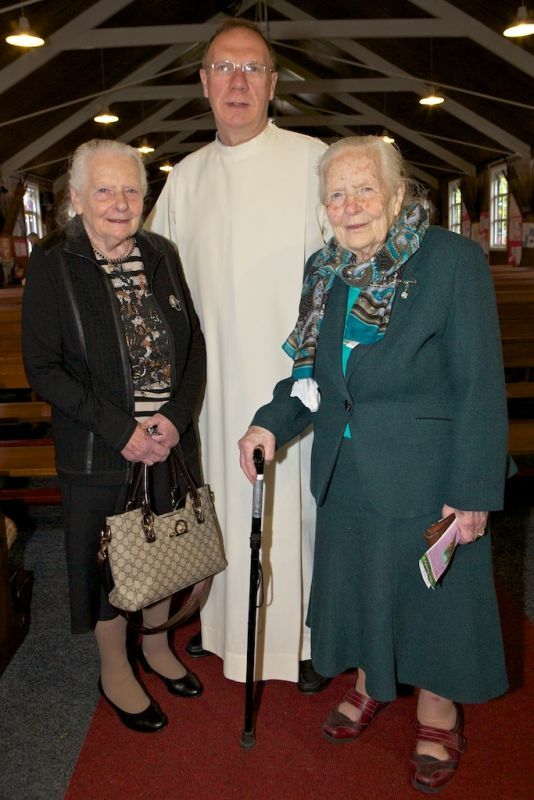 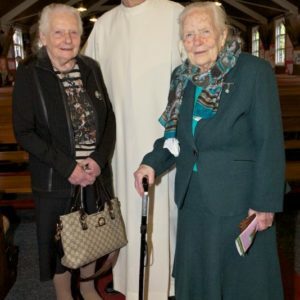 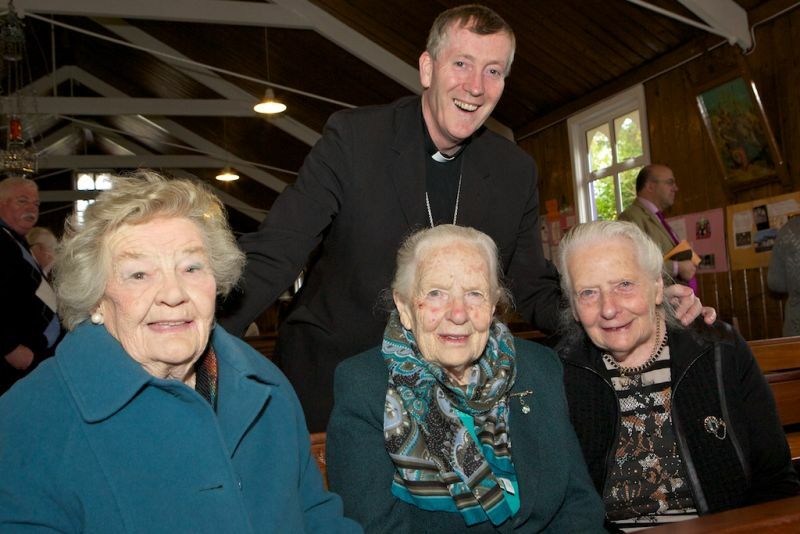 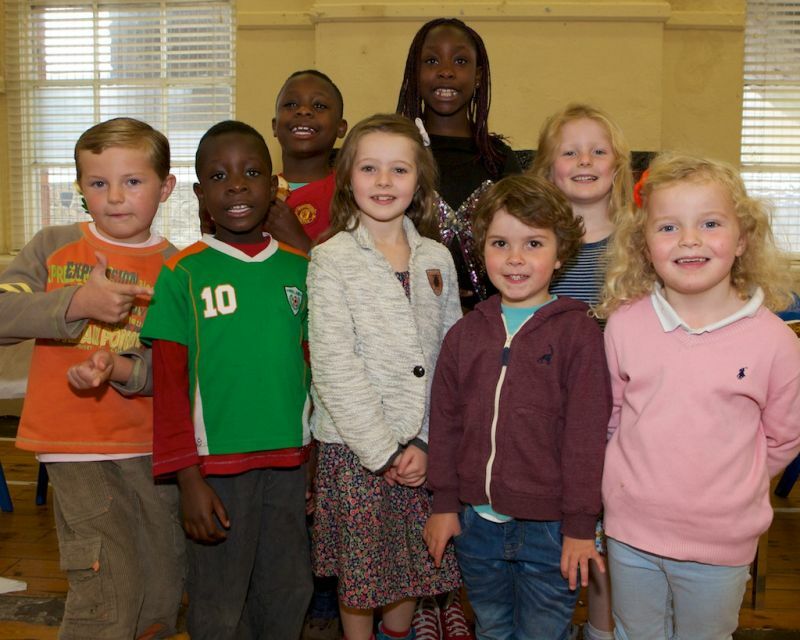 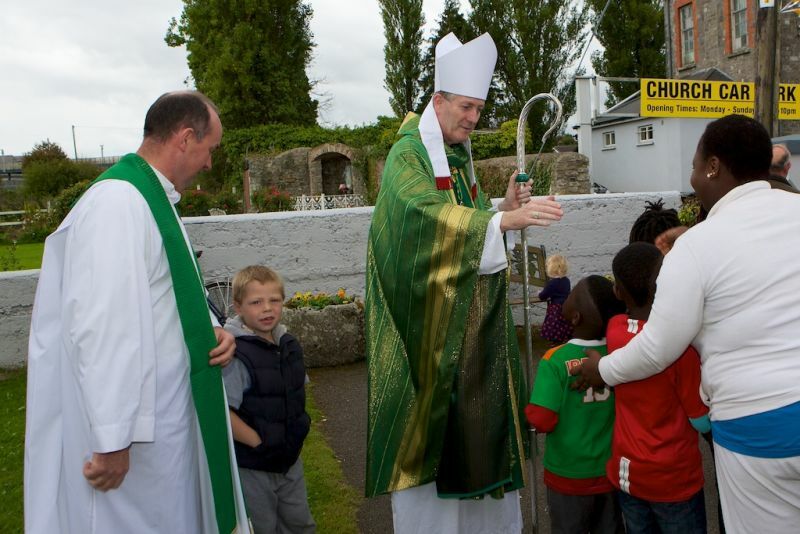 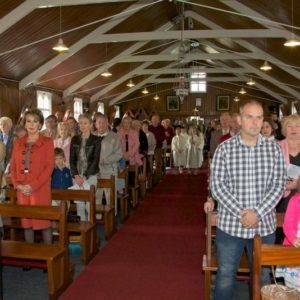 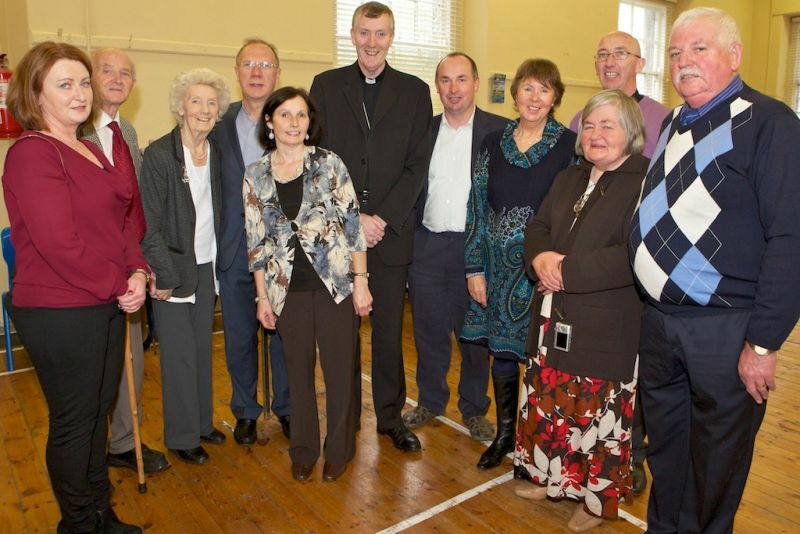 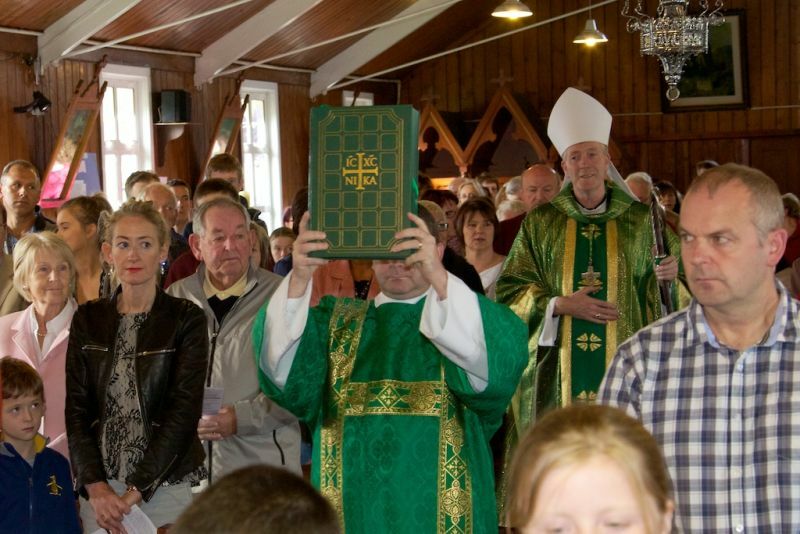 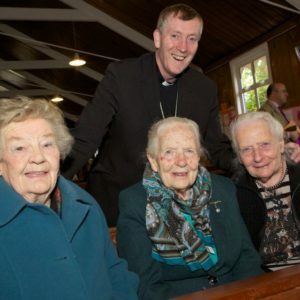 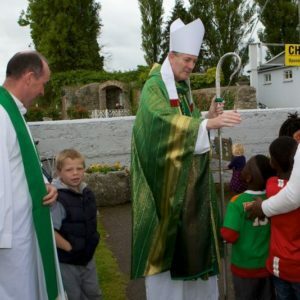 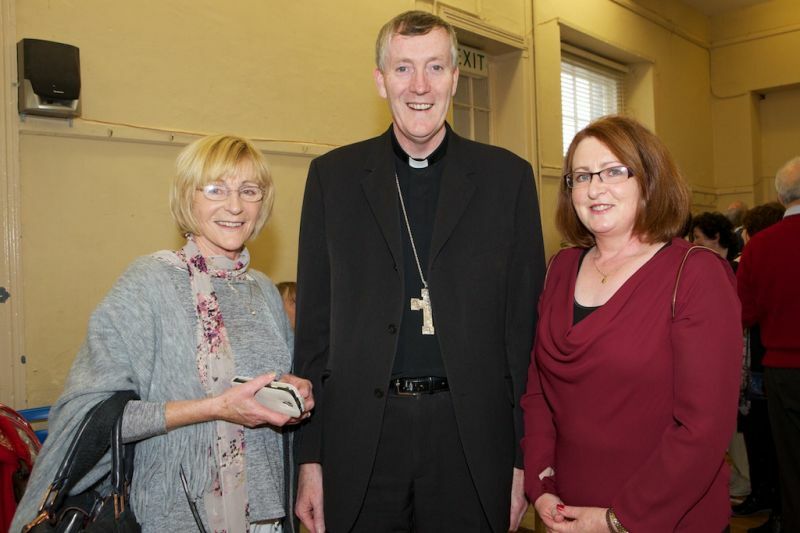 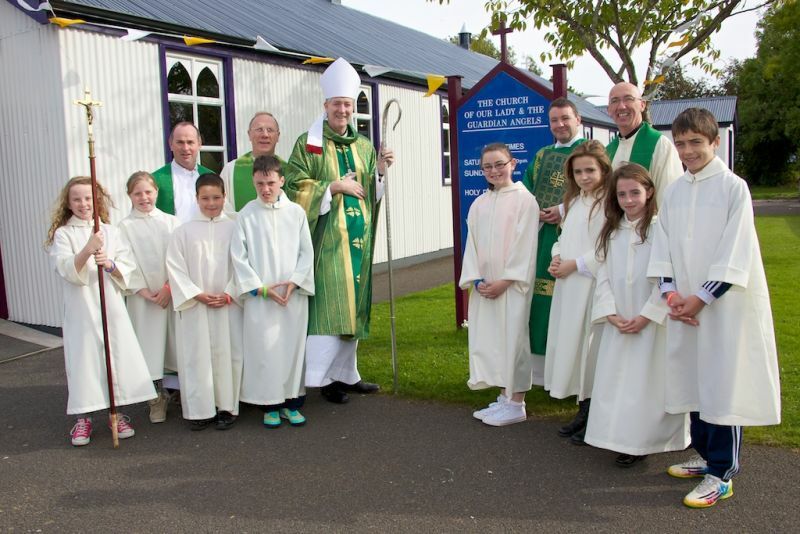 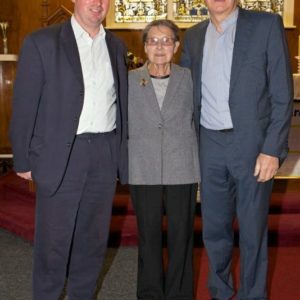 On Sunday 5th October 2014 Bishop Denis Nulty celebrated the 12pm Mass in the Church to mark this special occasion. 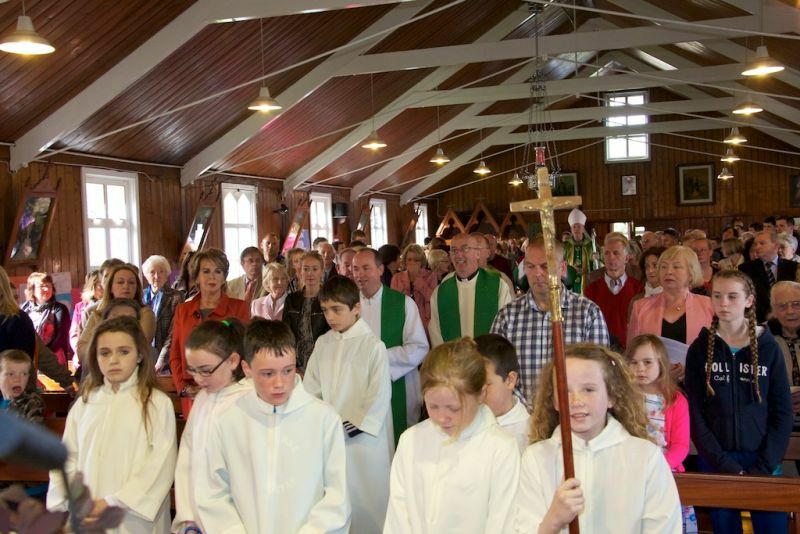 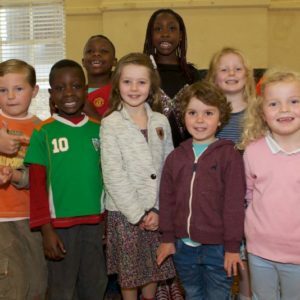 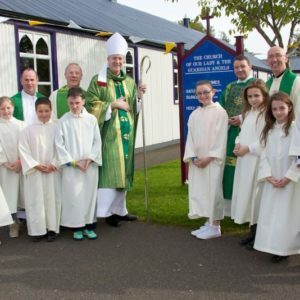 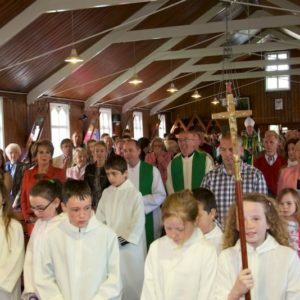 It was a great and proud day for Sallins Parish. 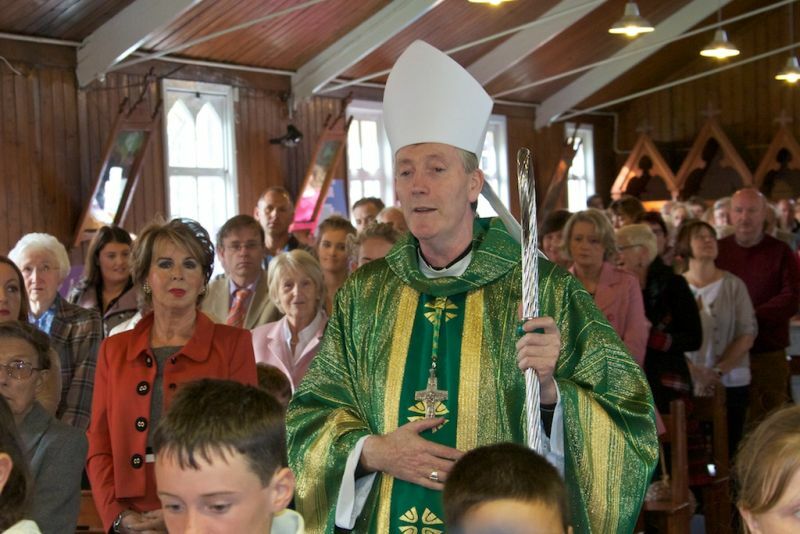 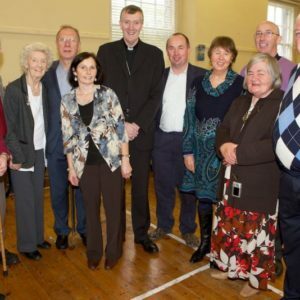 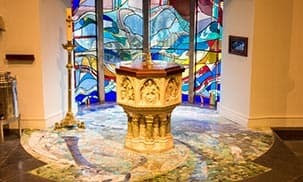 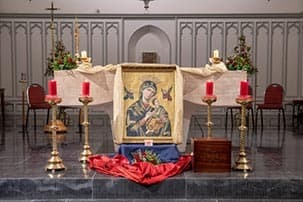 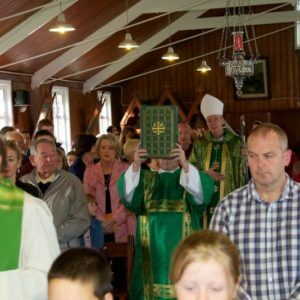 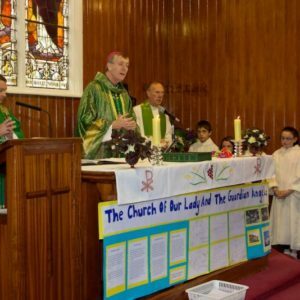 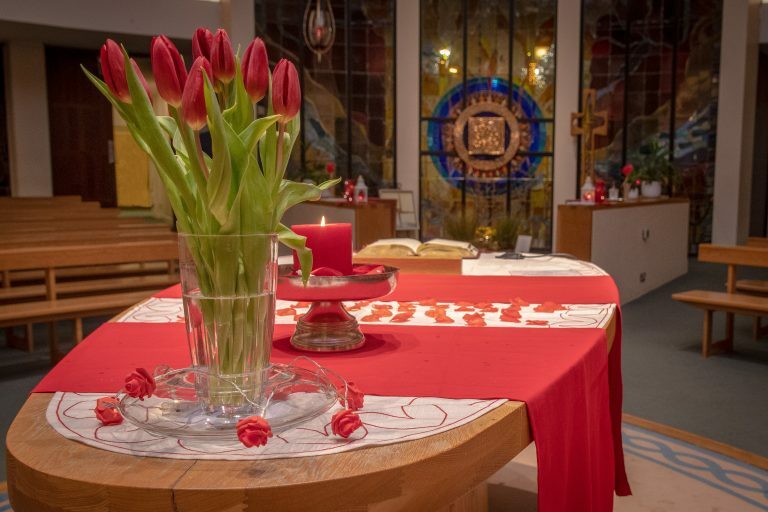 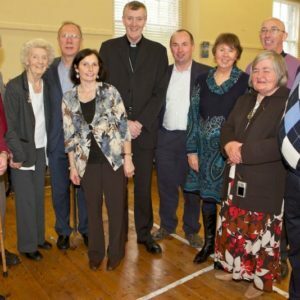 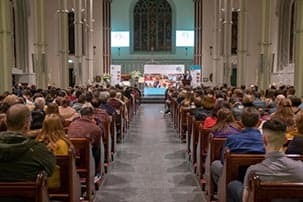 Sincere thanks to Bishop Denis and to all parishioners who made this such a wonderful celebration. 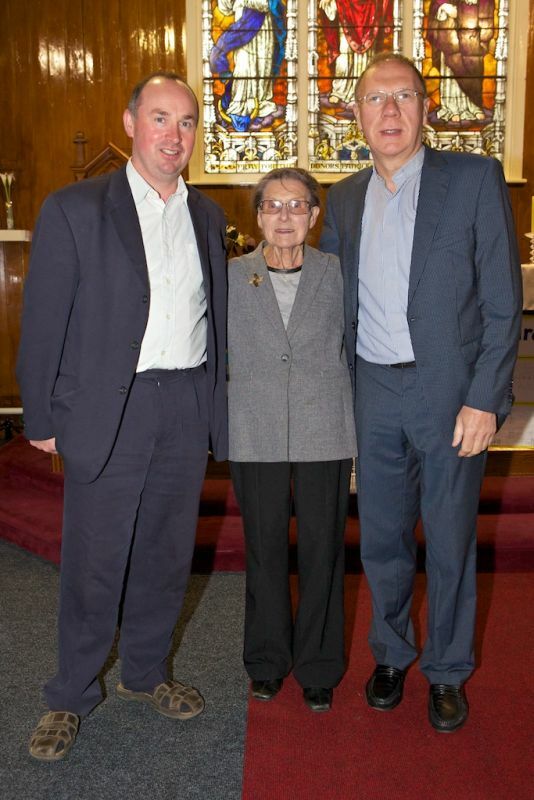 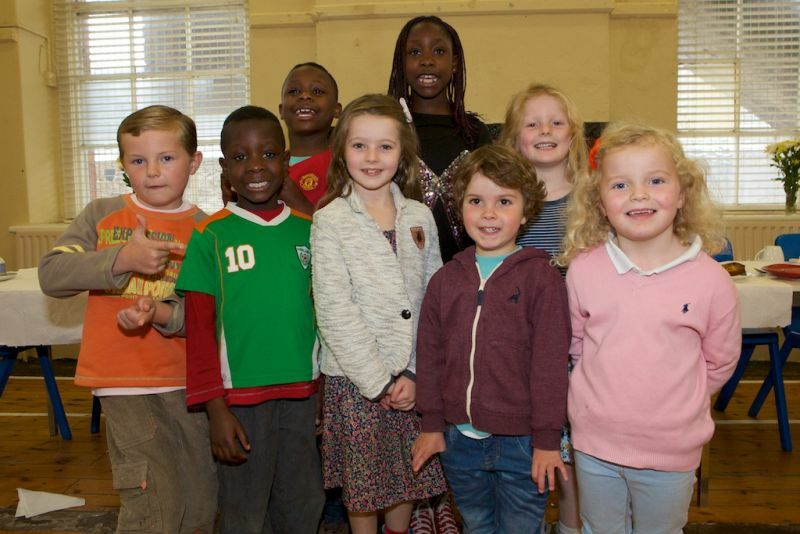 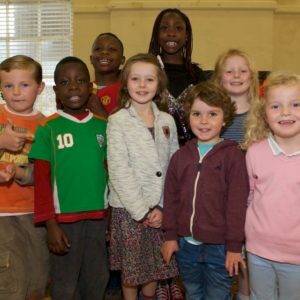 Photographs courtesy of Tony Keane.